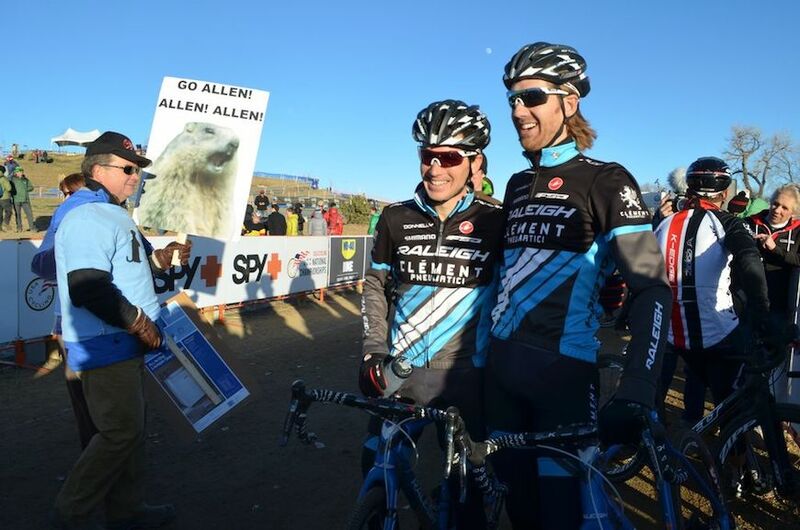 Allen Krughoff stunned the crowds in Boulder at Nationals in January with a breakout ride that put him in fifth place in the Elite Men’s race, right behind teammate Jamey Driscoll. Then, he found himself shocked when, after a photo shoot (he’s a photographer by day), he checked his phone and found a barrage of congratulatory texts, calls and tweets, all saying the same thing. Unbeknownst to Krughoff, the night before, after a last minute plea to USA Cycling to be considered for the Worlds team, he was selected as the final member of the squad, which includes, barring Krughoff, racers with at least one Elite or Under-23 National Championship title to each of their names. Not bad company, and Krughoff was delighted even with only two weeks to get flights booked and make plans to not only race the UCI World Championships of Cyclocross (“Our Olympics,” as he calls it). And so he was, but despite this posturing, he still hadn’t applied for the discretionary position on the Worlds team. To make the team, you can either qualify through races like the World Cups in Europe, or by winning Nationals, and if there are spots left over the selection committee opens it up to riders who petition for a slot on the team. This year, Krughoff hadn’t bothered. But after his finish, he sent an email to the head of the committee asking to be considered, though he really didn’t think he stood a chance. 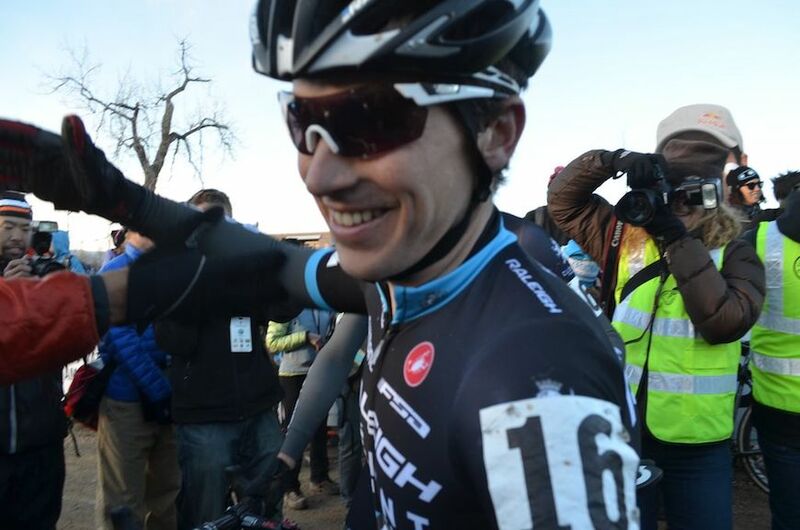 “I didn’t think I was going to be riding that well, to be honest. I didn’t think I’d be in the top six, I thought I’d be, like, the eighth guy,” he said self-deprecatingly. For a young cyclocrosser who’s never raced cyclocross in Europe, it’s a huge undertaking, but Krughoff is prepared. To check out Worlds results and see how Allen did, click here.